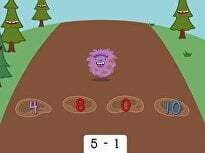 This card estimation game is a great way for your kid to get comfortable with the concept of estimation and to get in some important addition practise. 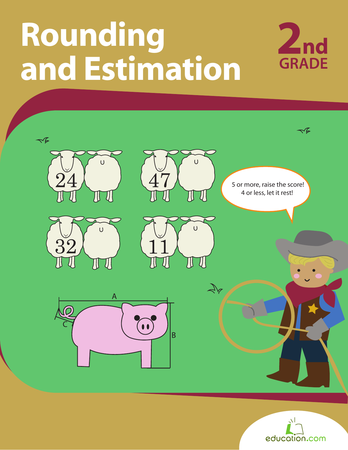 Estimation Is an important skill that will serve your child both inside and outside of the classroom. Once he has mastered the art of estimation, your child will find that it comes in handy during everything from standardized tests to future shopping trips! 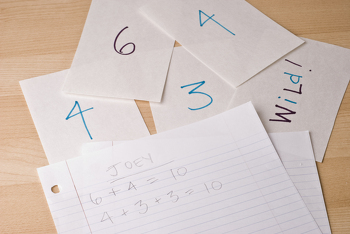 Give each player a piece of scrap paper for working out the equations. Give each player another piece of paper to record his scores. On this piece of paper have the players create two score columns; one for guesses, another for estimates. Have your child shuffle the deck of cards. Aces have a value of 1 for the purpose of this game. Next, have your child and the other players decide who the dealer will be. 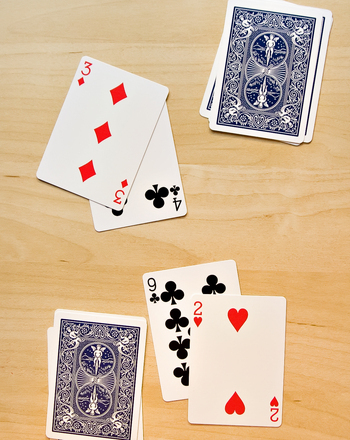 The dealer must then deal a card to both himself and the other players, face down. 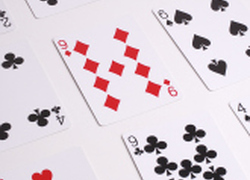 Both your child and the other players should guess the value of the card they have been dealt. 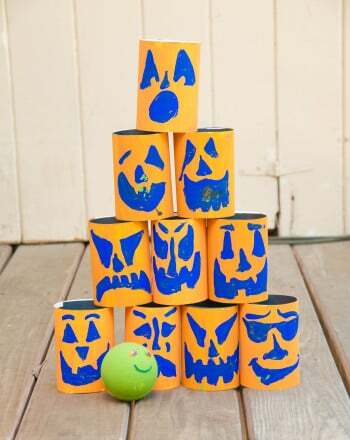 Have your child and the other players count to three. On three, they should all flip their cards over. 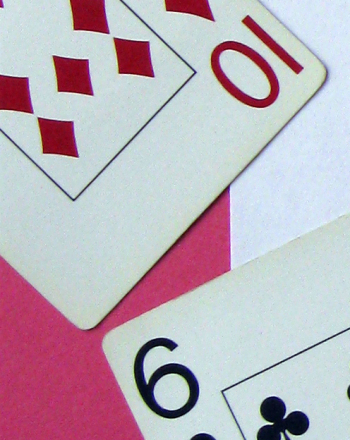 Players should then calculate the difference between what they guessed and the value of the actual card and record the difference in the guess column of their scorecards. 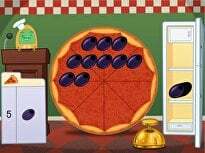 Discard that round of cards. The dealer should then deal a new round of cards. 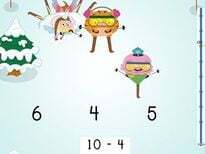 After 5 rounds are dealt, each player should estimate the amount of points from guessing they've earned. 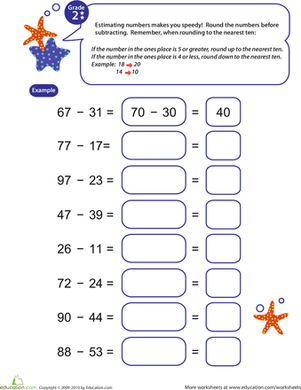 Have them add up their guess scores and calculate the difference between their estimate and their acutal score. Record the difference in the estimate column. Continue until the deck has run out. At the end, have the players add up all of their scores from both of the columns. The player with the lowest score wins! 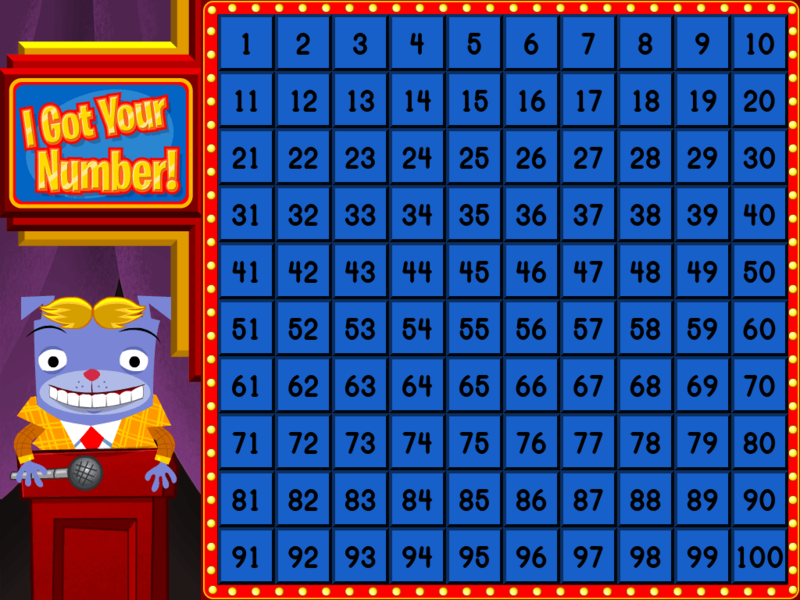 This game encourages players to knock down cylinders and then subtract to determine their scores. 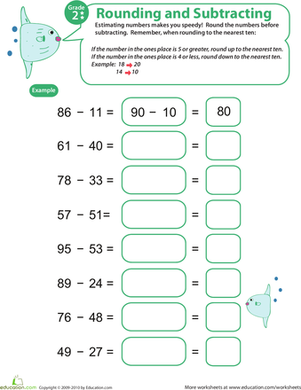 Improve your second grader's subtraction and estimation skills with this charming, colorful worksheet. 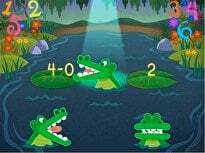 Practise quick-thinking two-digit addition in this educational game that tests off-the-cuff adding skills. 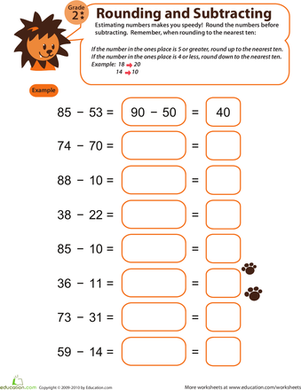 Watch your year three's estimation and subtraction skills skyrocket with this fun rounding and subtracting worksheet! 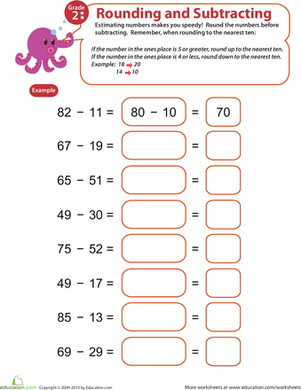 Introduce your second grader to this cute worksheet, and watch her estimation and subtraction skills skyrocket! 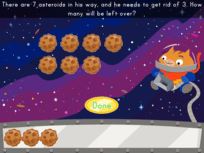 We're willing to bet that your second grader will learn how to subtract quickly and efficiently by incorporating estimation into the process! 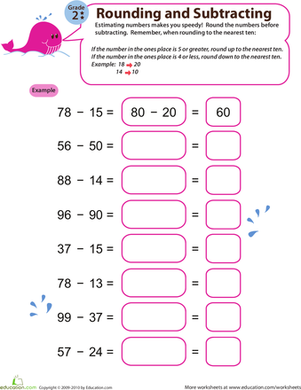 With sufficient estimation practise, your second grader will gain a better understanding of numbers and significantly improve her subtraction skills!